Why is Sports Betting Online the ultimate online destination for MMA betting? 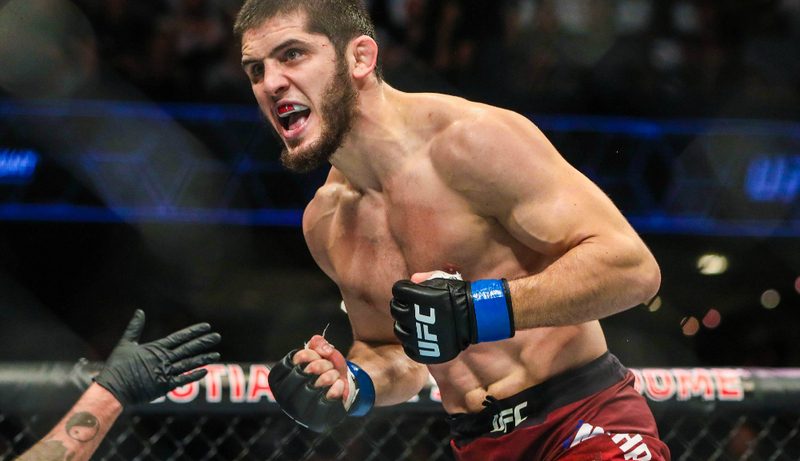 We don’t just provide betting recommendations for upcoming UFC and Bellator events, our MMA expert tipster also comprehensively previews the fights for your enjoyment too. Whether you’re a long-time fan of MMA or someone just dropping by, Sports Betting Online is the place for all your MMA betting needs. That’s right – this is a completely free service! Our best bets will be provided to you for free for every upcoming event and fight! We want all our members to be profitable and therefore make our top-quality tips available to everyone on Sports Betting Online. Other sites may recommend ridiculous accumulator/parlay bets or strange long-shot bets that never win. Our MMA expert provides bets with a focus on long-term profit so that you can sustainably make cash over the course of many years. Of course, there’ll still be the opportunity for big-money wins along the way, too! At Sports Betting Online, we live and breathe sports betting – it’s in our name. We do all the hard work for you and always bring back the best odds you can find anywhere in the market. Gone are the days of searching online for the best odds! Resident MMA expert Jake Nichols provides a detailed preview and prediction for every upcoming UFC and Bellator fight. Jake studies the markets comprehensively so that he can provide only the best recommendations for readers of Sports Betting Online.